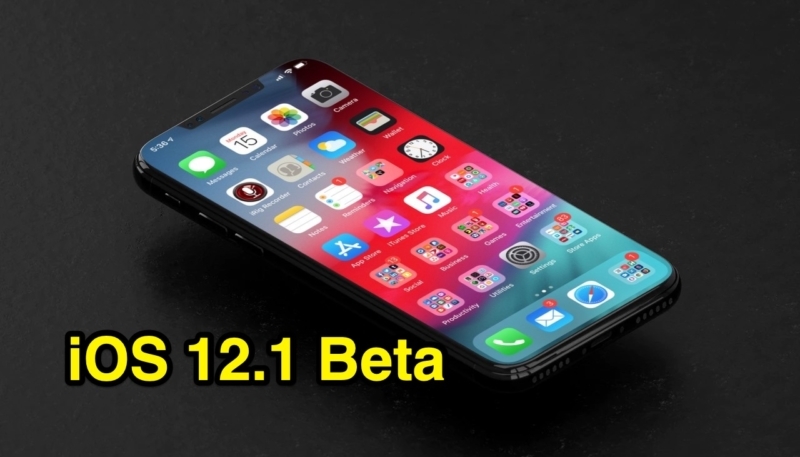 Apple on Monday released the fourth beta of their upcoming iOS 12.1 update to developers and public beta testers. The new beta comes one week after the release of beta three. The developer beta can be downloaded over-the-air to devices with the proper configuration installed. Developers can also download the new beta of iOS 12.1 from the Apple Developer Center. The public beta can be downloaded to iOS devices owned by users enrolled in the Apple Beta Software Program. 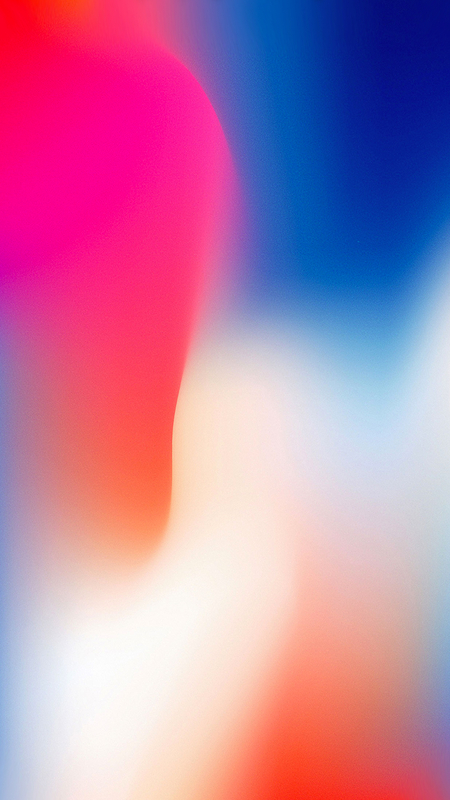 iOS 12.1 includes a number of features that Apple had promised for the new iPhone XS and iPhone XS Max handsets, including support for the eSIM digital SIM that allows users to activate a cellular plan from a carrier without the need for a physical SIM card. U.S carriers AT&T, T-Mobile, and Verizon plan to support the eSIM. 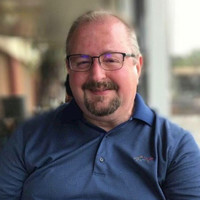 iOS 12.1 also includes a new Camera feature, real-time Depth Control, which allows users to adjust the depth of field of their Portrait Mode shpts before capturing them. iOS 12 only allows adjusting after a shot has been captured. iOS 12.1 also includes the return of Group FaceTime calling, which had been part of the early iOS 12 beta releases, but was removed from iOS 12 before its public release. The feature allows up to 32 folks to take part in a video or audio call. The update also includes over 70 new emoji for iPhone and iPad devices, with new emoji options including moon cake, red gift envelope, softball, frisbee and lacrosse, luggage, compass and a hiking boot, and many more, in addition to new hair and skin color options for faces. The iOS 12.1 beta also contains a fix for the charging problem afflicting some iPhone and iPad models running iOS 12 that caused charging to fail when the device is connected to a Lightning cable while the screen is off. It also fixes a bug that would cause iPhone XS and iPhone XS Max devices to prefer connecting to 2.4GHz WiFi networks instead of 5GHz networks, resulting in perceived slower WiFi speeds. These bugs were also fixed in the iOS 12.01 update Apple released on Monday.